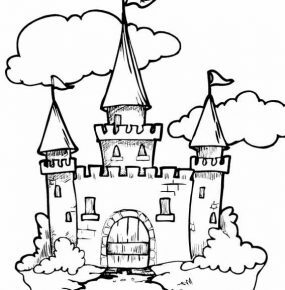 Off the Page will take up to 60 children and recreate life in Sleeping Beauty’s castle. Off the Page provides valuable learning opportunities for key stage 1 pupils through a combination of role-play, practical activities and hands on experience with facsimile artefacts. The school hall will become the great hall of the castle, and the pupils will take the roles of the castle’s inhabitants. Details of this and further information about the day are included in a booklet which is sent out prior to a booking. All the History Off the Page providers are experienced teachers and storytellers who enjoy working with large groups of children. Generally there will be at least one story told during the day. Keep up-to-date with our latest blog.